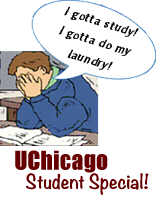 Kimbark Laundry - Download Our Mobile App! 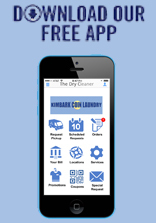 Kimbark Laundry’s Mobile App is a valuable tool that allows customers to check their orders, request pickup and make t payments and much more using their Smartphones or Tablets. The App is available on both Apple App Store and Google Play. The app is only available to Kimbark Laundry customers.